↑ ਦ ਆਈਡੀਆ ਆਫ਼ ਜਸਟਿਸ (2009). ↑ 4.0 4.1 Steele, Jonathan (19 April 2001). 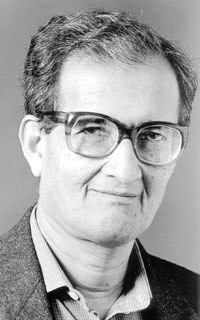 "The Guardian Profile: Amartya Sen". London: The Guardian.